In the fourth Episode of How Does It Taste? the stove stays cold and I try an Ambronite Supermeal Shake! Disclaimer: This article has been supported financially and with food by Ambronite. This did not influence the article as I maintain full editorial control of the content published on this site. Read the Transparency Disclaimer for more information on affiliate links & blogger transparency. In short: I still think all the vitamins, minerals, protein and other healthy stuff in Ambronite make it a smart addition to a normal (freeze-dried/ dehydrated) backpacking diet. If I look at my own backpacking diet, which consists of a MYOG Müsli & Coffee for breakfast, a couple of Müsli and Chocolate Bars for lunch, and a Main Meal for Dinner I see room for improvement when it comes to the stuff I usually eat at home (Smoothies, quite a lot of fruit and vegetables). 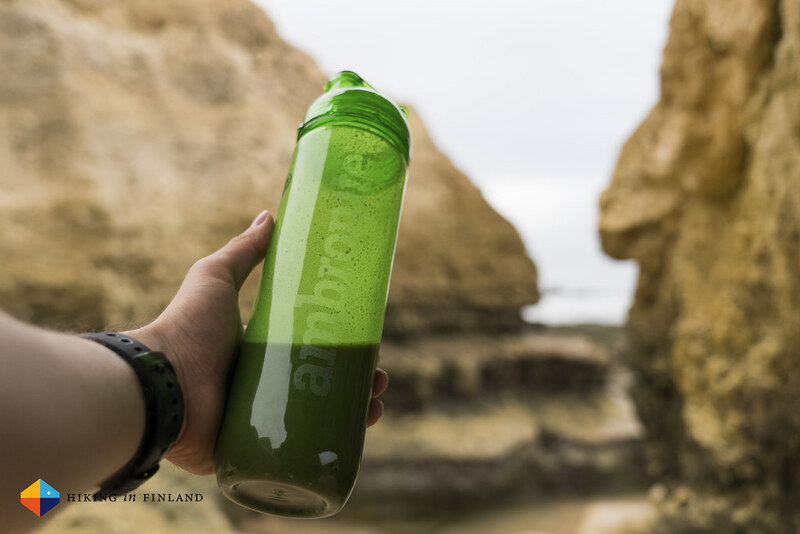 As carrying vegetables and fruits into the outdoors is from a weight-perspective not smart (unless dehydrated) Ambronite Supermeal with it’s full load of healthy stuff is a really smart way to get those things your body needs to perform at its best. The taste is better than the version I tried last year - Ambronite tweaked the recipe a bit - and given that it is Vegan and mostly made up of organic ingredients there’s really not much which should keep most people from at least trying Ambronite. 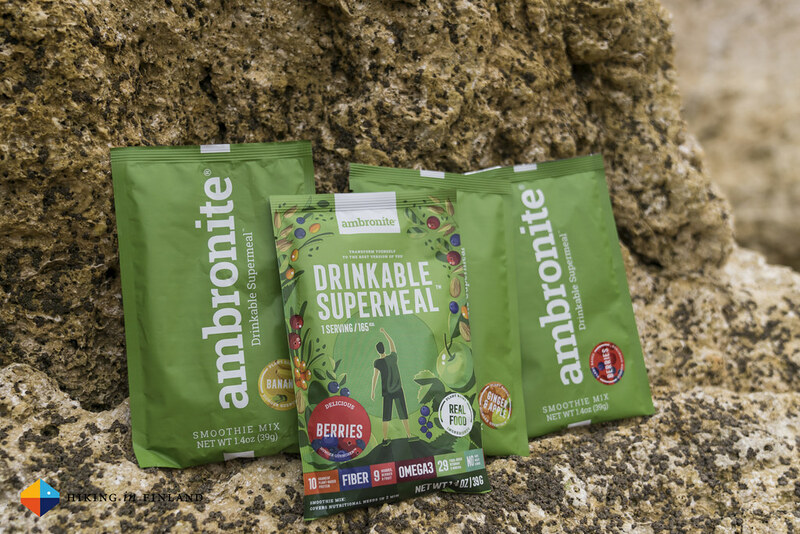 And if you’re now curious: You can try 4 Ambronite Supermeals for the price of 1 if you follow that link - in my opinion the perfect way to test it and see if you like the taste of it! If you enjoyed the 4th Episode of How Does It Taste? you should subscribe to my Youtube Channel and buy me a coffee (because I love coffee!). In case you didn’t know: I work Full-Time on Hiking in Finland to bring you inspiring trip reports, in-depth gear reviews and the latest news from the outdoors. You also could subscribe to the rarer-than-ever Newsletter and follow along on Instagram, Facebook and Twitter to see what I’m up to between writing blog posts and filming videos!